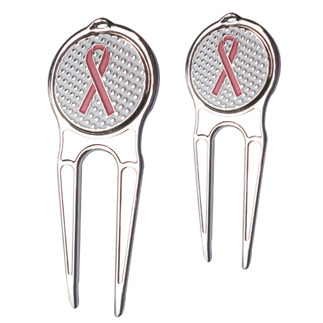 Promote Breast Cancer Awareness with the Pink Ribbon Golf Collection. 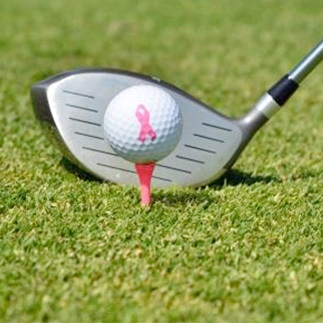 Pink Ribbon Golf merchandise featuring a Pink Ribbon is a great way to show your support for the cause. We have the perfect selection for the special golfer in your life, your next Breast Cancer golf tournament or fundraising event.